Ottawa, May 25 (IANS) At least 15 people were injured following an improvised explosive device (IED) blast at an Indian restaurant in Canada’s Mississauga city, police said. 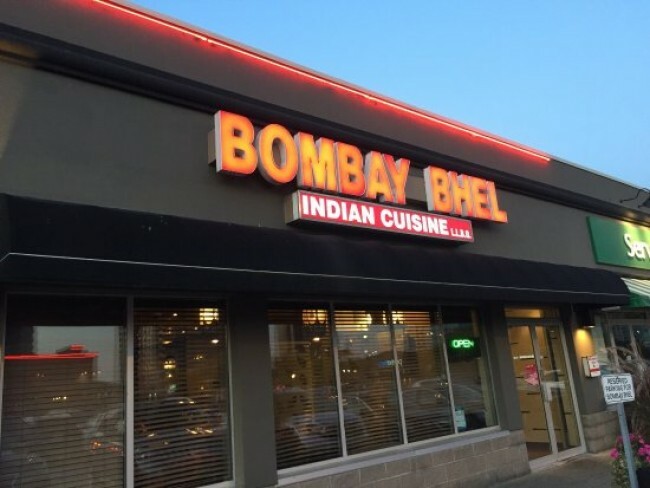 A search operation has been launched for two male suspects who detonated the device inside the Bombay Bhel restaurant and fled the scene immediately after the blast, reports CBC Canada. 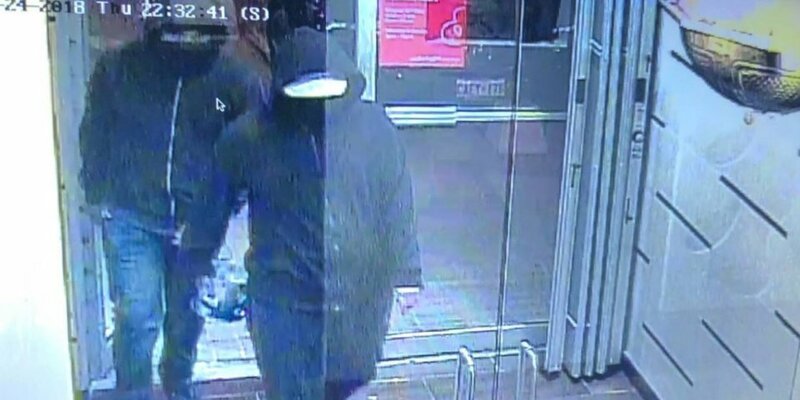 The incident took place at the restaurant located in the area of Hurontario Street and Eglinton Avenue East at around 10.30 p.m. on Thursday. According to the police, one suspect was described as a tall, stockily-built male in his mid-20s. He is believed to have been wearing dark blue jeans, a hoodie pulled over his head, a baseball cap with a light grey peak, with his face covered with black cloth. The second suspect is a thinly-built male with fair skin, wearing faded blue jeans, a dark hoodie pulled over his head along with a grey T-shirt and dark skate shoes. Peel Regional Paramedic Services paramedic Joe Korstanje said three of the injured suffered “critical blast injuries” and were taken to a trauma center in the neighboring city of Toronto. The remaining 12 victims suffered minor and superficial injuries, CBC quoted Korstanje as saying. However, the police has not given details about how many people were inside the restaurant at the time of the blast or where the explosion originated. External Affairs Minister Sushma Swaraj on Friday said she is in touch with Indian diplomats in Canada following the blast. “I am in constant touch with our Consul General in Toronto and Indian High Commissioner in Canada,” Sushma Swaraj tweetetd. “Our missions will work round the clock,” she said.